Just recently I have been really trying to up my skincare game, I'm not getting any younger and don't want my skin giving it away. My eye area has become quite dry and the eye cream I was using was just to light weight and not really cutting it. 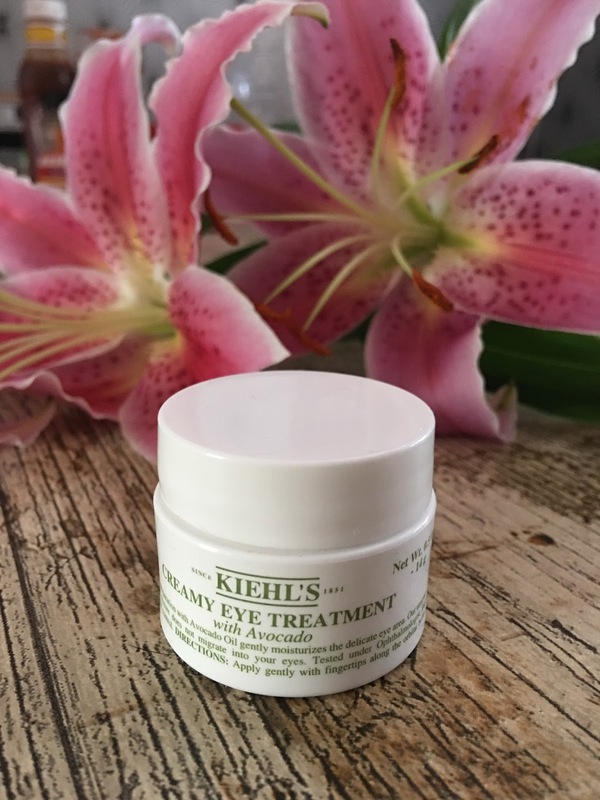 So one day while perusing Debenhams website I came across this Kiehls Creamy eye treatment , and after reading several reviews I decided to take the plunge, I'm so glad I did. Initially I was concerned it was such a small tub for the price but after using it for over 2 weeks I've hardly made a dent in the tub as you only need a small amount. 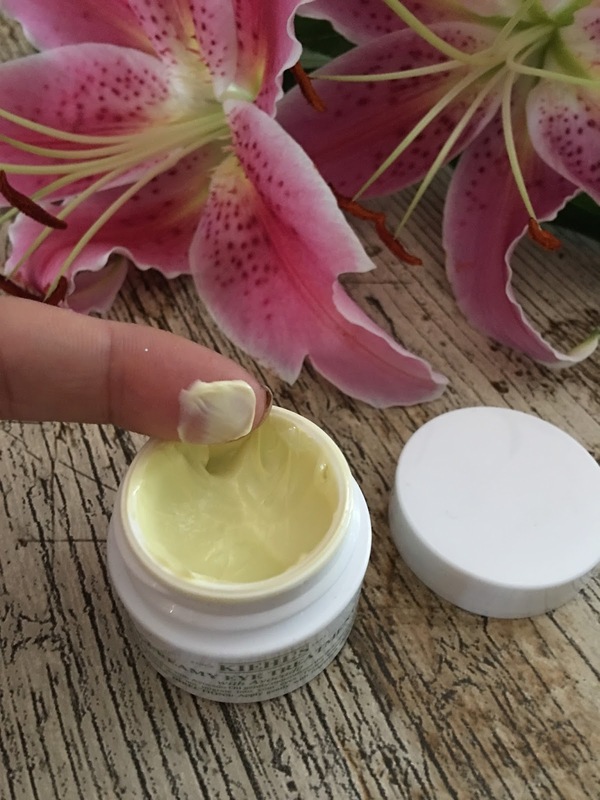 The cream is quite thick but very creamy and sinks into the skin beautifully, its fine to use both morning and night, as long is you give it a couple of minutes before putting on makeup. I have noticed a dramatic improvement in the skin around my eye, my outer eye was very dry and a little sore that has completely gone and my under eye area makeup no longer clings to my dry skin, and the skin looks brighter. I would 100% recommend Kiehls creamy eye treatment to anyone with dry skin in the eye area. I am very impressed with Kiehls is there anything else from them I should try? I have heard of this brand before! Looks like a great product! Thank you for reviewing! Love your blog! 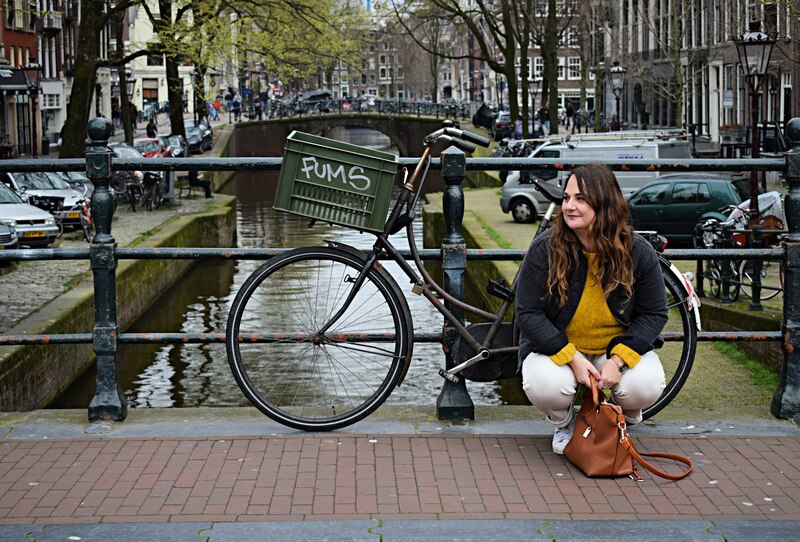 Followed on Bloglovin! I'm a massive Kiehl's fan but haven't tried this yet, tempted to now I've read this!